Group A: Rayon Sport (Rwanda), Yanga (Tanzania), Coffee (Ethiopia), Atlbara (South Sudan) and KMKM (Zanzibar). [Caption] Ferwafa chief Degaule Vincent Nzamwita addressing the media in a press release for Cecafa Kagame Championship. Next to him is Cecafa Secretary General Nicholas Musonye and 1st vice president Raoul Gisanura. 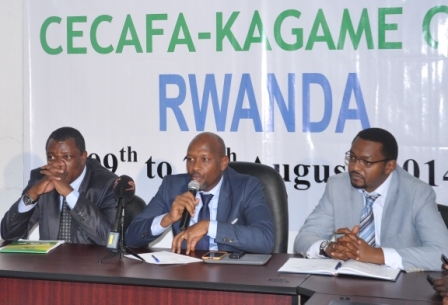 The Council of East and Central Africa Football Association (CECAFA) in collaboration with Rwanda Football Association (FERWAFA) held the drawing of lots ceremony for the 2014 Cecafa Kagame Cup on July 11 in Kigali, Rwanda. 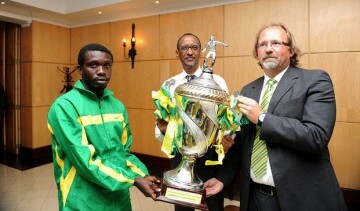 The 40th edition of the Cecafa Kagame Cup championship will be staged at Amahoro and Kigali stadia from August 8-24. Fourteen teams were drawn in three groups. 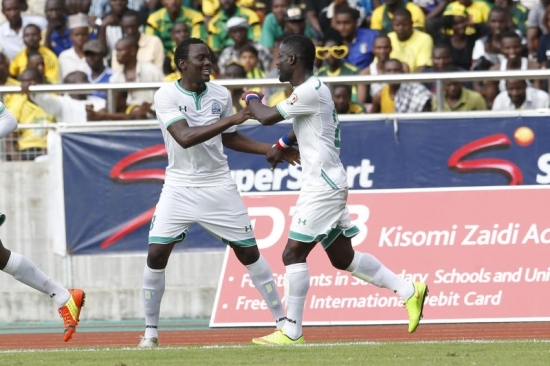 Rayon Sports from Rwanda is placed in Group A alongside Yanga of Tanzania, Coffee of Ethiopia, Atlbara from South Sudan and KMKM from Zanzibar. Three-time winners APR are in group B alongside KCCA of Uganda, Flambeau de l’est from Burundi, Gor Mahia of Kenya and Telecom of Djibouti. 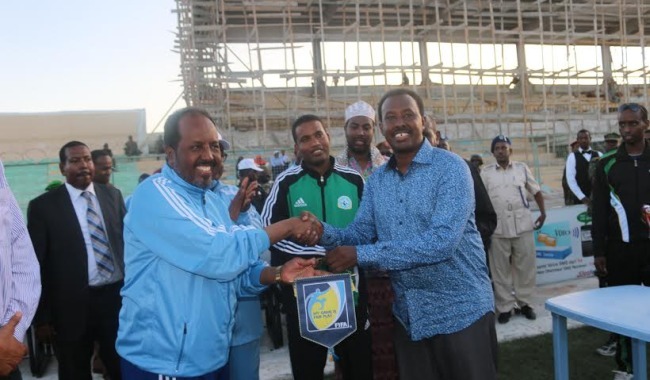 Group C has defending champion Vital’O of Burundi, El Merreikh from Sudan, Polie from Rwanda and Benadir of Somalia. Gor Mahia will be making a return for the first time since 1996 when they represented Kenya as the champions of the 1995 national league. A total of 34 matches - will be broadcasted live Supersport. Cecafa Secretary General Nicholas Musonye urged local companies to come on board and be part of the historical tournament which will mark 20th anniversary of Rwanda genocide. 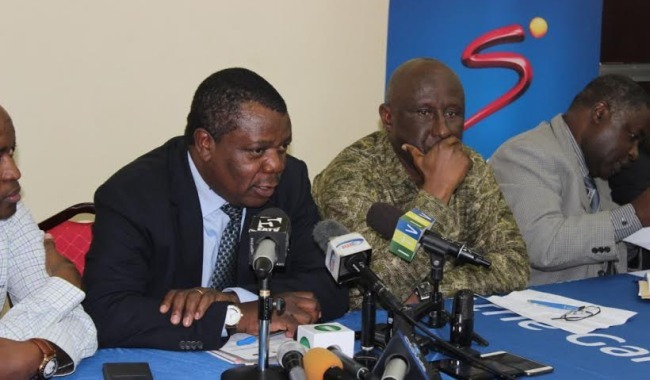 Supersport and Cecafa will sit next week to decide on the fixtures and timings. Three best placed teams from Group A and B and two others from Group C will qualify to the quarter finals. President Paul Kagame, who is also patron of Cecafa, has sponsored the regional club championship to a tune of US$60,000 in cash prize annually since 2002. A further $15,000 has also been channeled into the organisation of the event.